Turns out our teachers are quite the talented bunch outside of the classroom! And since the holiday gift-giving season is officially in swing, we thought it'd be fun to highlight some of their projects, all of which would make aaaaawesome gifts. If you're looking for gift certificates to the Brainery, click here. 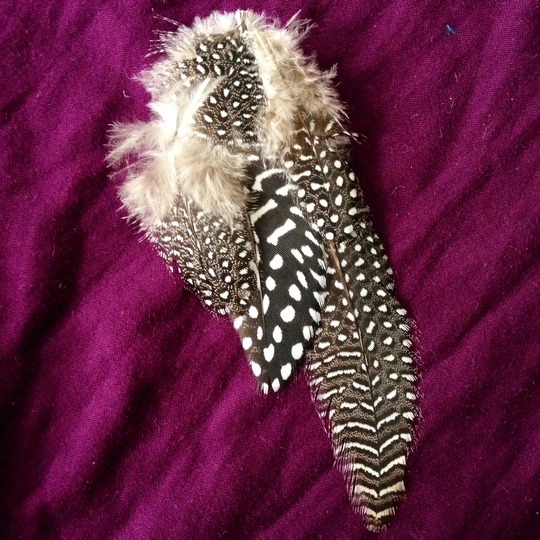 Happy Go Crafty - Jess teaches us all sorts of crafts, and you can pick up some very lovely fascinators from her Etsy shop. 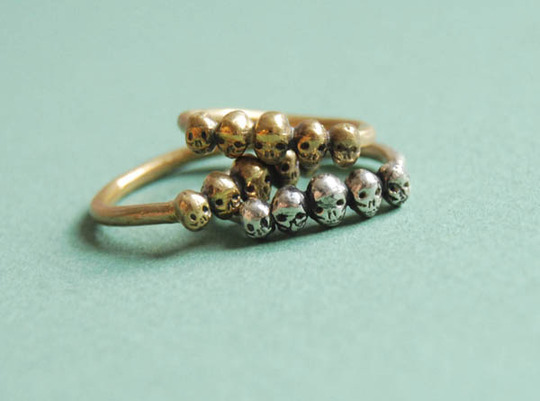 You can also download her knitting patterns and DIY your gifts. 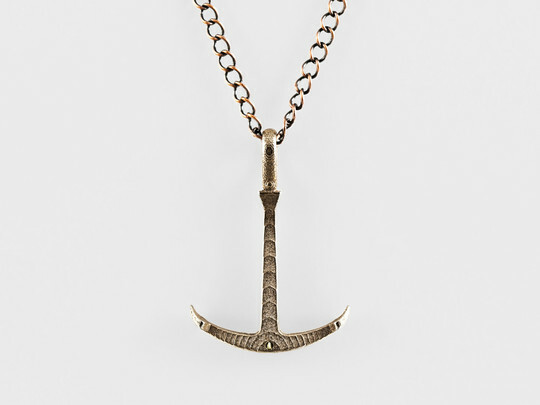 Datter Industries - Kaye's an all-around super talent, and if jewelry's not your thing (though it should be), check out her illustrations and prints. 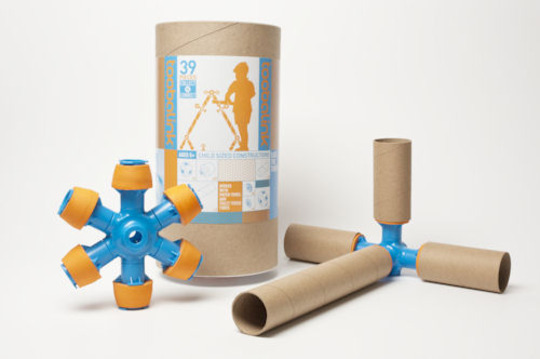 Toobalink - from our pal Will Sakran, who teaches electronics and soldering, comes this neat connector set that lets you turn trash (paper towel and toilet tissue tubes) into structures and sculptures. Like life size legos! 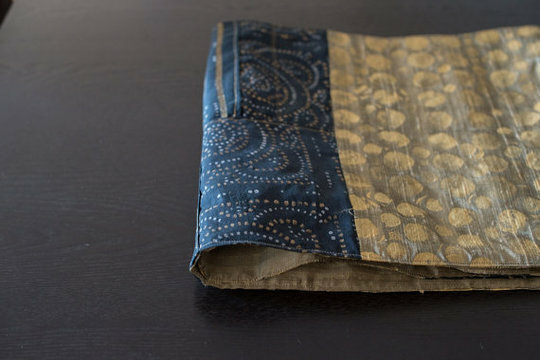 Divine NY & Co. - Rekha's home accessories are just plain beautiful. Check out the very-cool burlap coasters! 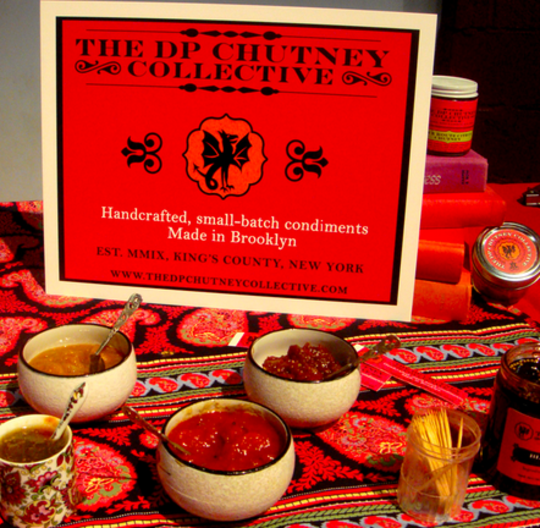 Chutneys & More from the DP Chutney Collective - Drake's taught half of Brooklyn how to pickle and preserve at home, but that doesn't mean you shouldn't try his ridiculously good chutneys. Check out his site for a list of local stores that carry them or purchase online at Samplrs. 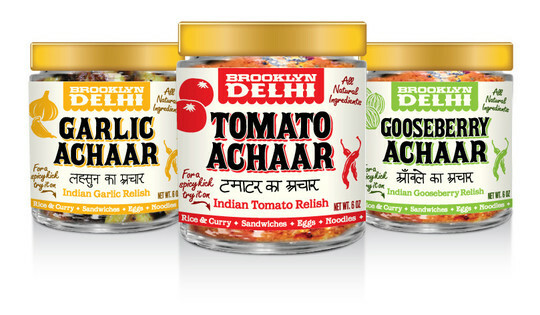 Tomato Achaar from Brooklyn Delhi - Chitra Agrawal recently launched her first condiment, an awesome tomato achaar that can go on just about anything (the perfect Sriracha replacement?!) and you can now buy some at Greene Grape Provisions or A.L.C. Italian Grocery, both in Brooklyn. 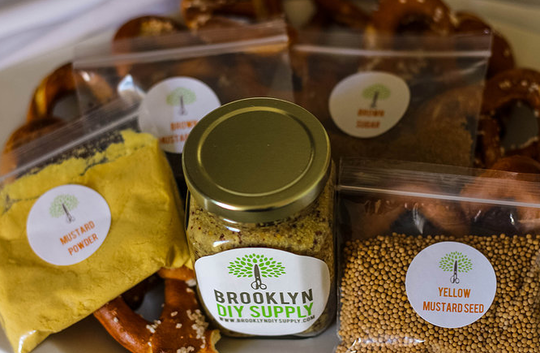 Brooklyn DIY Supply - kits for making and giving, on subjects from soap to mustard and bitters. Dabbler - Dabbler's our way of putting all the awesome things we've learned over the past few years to good use. Every month, you'll get a well-curated package on a specific topic dropped off in your inbox. You'll pick up a new hobby, gain a new skill, do a fun project, or learn something just plain useful. Viva La Pizza! : The Art of the Pizza Box by Scott Wiener - Scott's taught a couple pizza history classes for us, and his new book on the amazing world of pizza take out boxes is the perfect gift - fun and loaded with facts. The Chinese Takeout Cookbook by Diana Kuan - Diana teaches all sorts of Asian cooking classes for us and all over NYC, and her first cookbook features recipes on everything from moo shu pork to black sesame ice cream. It's really, really good. Instacraft: Fun & Simple Projects for Adorable Gifts, Decor & More by Alison Caporimo - Awesome little crafts you can make with five minutes and materials you very well might already have on hand. 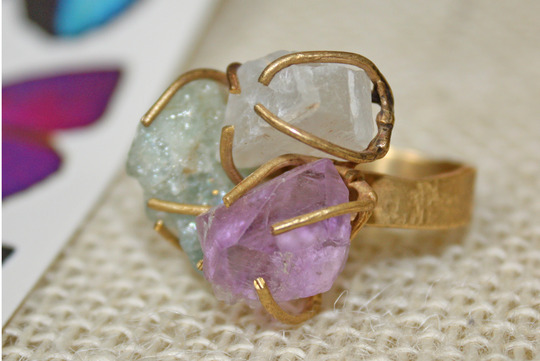 Check out Alison's Etsy shop, Figment and Fragment, for jewelry too! Paradise Lust: Searching for the Garden of Eden by Brooke Wilensky-Lanford - A lot of people have spent a lot of time looking for the Garden of Eden on earth, and Brooke covers some of the most interesting ones here. Dear Dad, It's Over by M Dickson - Though M usually teaches on serial killers, with a huge dose of humor, thankfully, she tackles her own memoir here, with a similar, very funny approach. Ben Feldman, our resident NYC historian, has a few books that will make great reads for any New York City history buff on your list: Butchery on Bond Street and Call Me Daddy. One Page Productions - if you're looking for blank pages, check out Woody Leslie's selection of handbound books.